with farms located throughout the south west, from Moora in the north to Mount Barker in the south. Our farms are a combination of company-owned sites and family-owned contracted sites and we employ over 120 people in rural and regional Western Australia. With over 14,000 sows we produce approximately 35% of Western Australia’s pork. 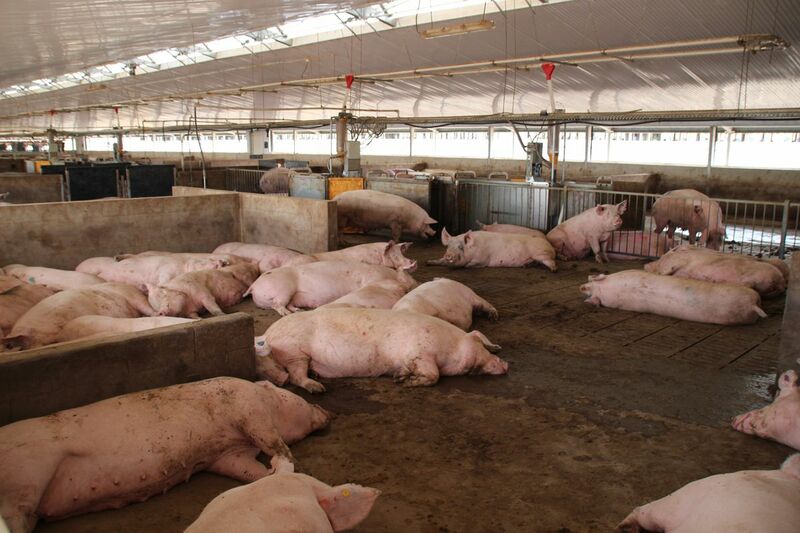 Our pig farms are managed by a dedicated team of people who focus on raising and caring for our animals. 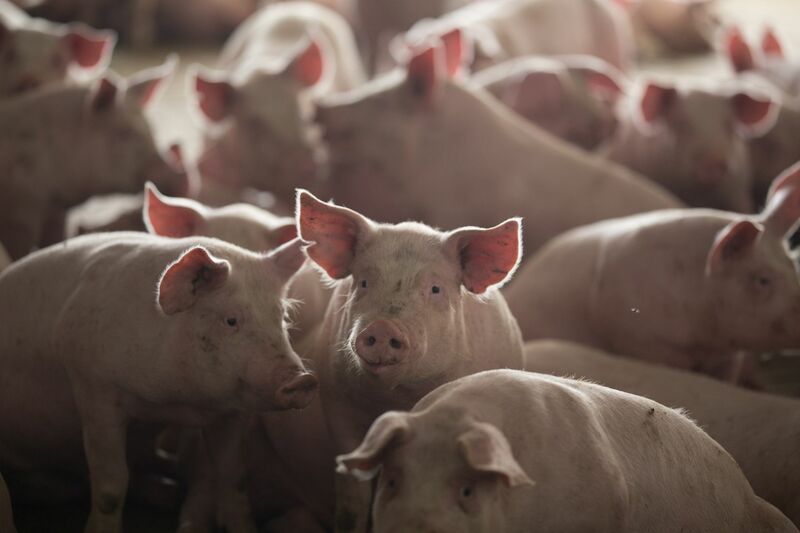 We pride ourselves on producing quality pork from production systems which focus on animal welfare and environmental stewardship.